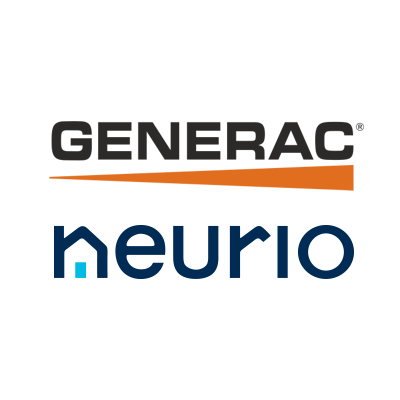 Generac Power Systems, Inc. has announced the closing of a purchase agreement to acquire Neurio Technology Inc.
Neurio is a leading energy data company focused on metering technology and sophisticated analytics to optimize energy use within a home or business. Neurio’s hardware and software solutions equip users with the intelligence to manage and control electrical loads, solar systems and batteries to optimize energy consumption and increase savings. The company was founded in 2005 and is headquartered in Vancouver, British Columbia. Keith Marett, Neurio’s CEO, will report to Russ Minick and together they will lead Neurio, drive all initiatives and execute integration efforts. Additional information about Neurio can be found by visiting www.neur.io/.